Purchasing the highest-quality, best-tasting food for your family and friends is often a top priority. Selecting Buy Alabama’s Best (BAB) products nets high-quality foods, shores up valuable economic impact and significantly strengthens the lives of children. BAB was launched in 1996 by a statewide group of manufacturers who were happy with the success of the 1995 Alabama tourism campaign, the “Alabama Year of Food.” BAB’s main purpose is to create consumer awareness of products produced, processed and made in the state. The partnership includes Alabama manufacturers, local retailers, the Alabama Grocers Association and the state’s Department of Agriculture and Industries. Alabama’s food product sales generate a $2 billion impact on the state’s economy and tax base. Retailers throughout the state have displays and shelf tags highlighting Alabama products throughout the year. Every March and September those retailers specially feature the state’s products in ads, build displays and help increase awareness. Since 2006, the BAB program has prioritized giving back to the community. Retailers also sell $1 icons in their stores during those months to raise additional funds for this worthy cause. Woodward is pleased the state’s retailers, manufacturers and producers are unified behind such a successful program. These are some of the Alabama products that are part of the Buy Alabama’s Best campaign. 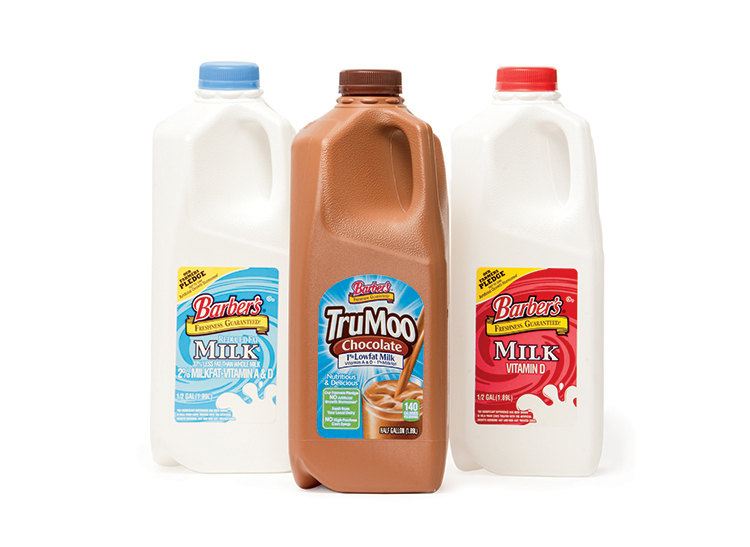 Barber’s Dairy – Barber’s Dairy offers a variety of milk options, including whole, fat free, reduced fat and the ever popular TruMoo. Barber’s exceeds the standards in temperature, storage and shipping just to make sure their milk is fresher, better, longer. They also offer products such as buttermilk, sour cream, cottage cheese, party dip, egg nog, whipping cream and much more! 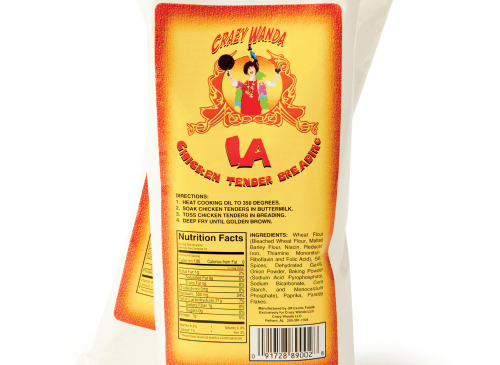 Crazy Wanda – Headquartered in Pelham, Crazy Wanda offers two different types of breading, Cracker Meal and Chicken Tender. Crazy Wanda’s can be used to bread a variety of food, including chicken, oysters, shrimp, green tomatoes, onions and much more. 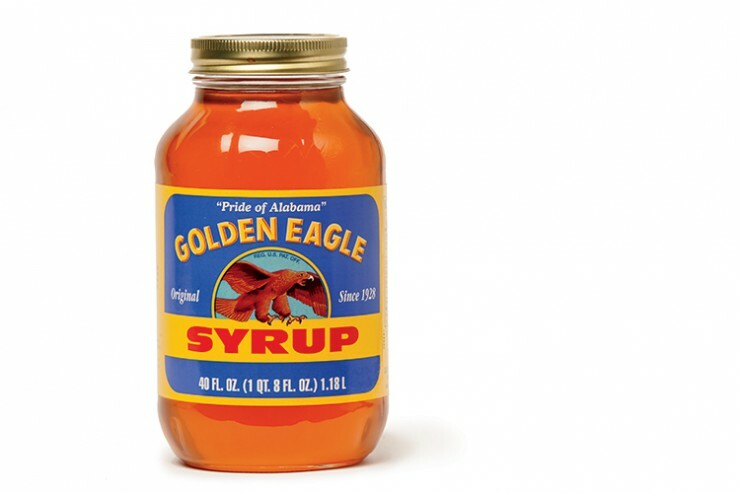 They have a flavor and a flair of lower Alabama and can be found in many independent grocers or shipped directly to you. Moore’s Marinades & Sauces – Started more than 40 years ago, Moore’s Marinade is the secret to award-winning barbecue, offering five great flavors of sauces, including Original Hickory Marinade, Buffalo Wing Sauce, Honey BBQ Wing Sauce and Asian Teriyaki Sauce. 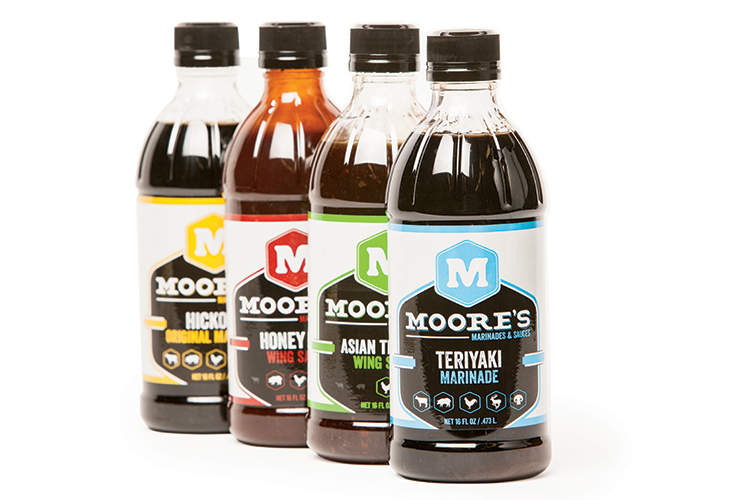 Moore’s can be found in supermarkets across the United States. What’s growing in Alabama throughout the year? Check out an infographic calendar showing when fresh Alabama produce is in season.